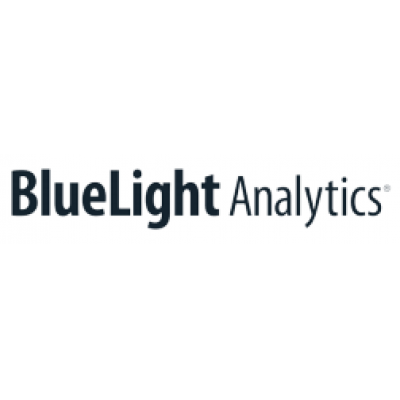 We are looking for a talented Product Manager to join our thriving team at BlueLight Analytics to help build products our customers love. The ideal candidate will have experience in generating product requirements, determining specifications and conducting market research. They will join a dynamic and fast-paced environment and work with cross-functional teams to design, build and roll-out products that deliver the company's vision and strategy. Data-driven, focused, results and detail oriented with ability to measure and prioritize. Please visit our website to submit your resume and cover letter on or before May 12, 2019. Only successful applicants will be contacted.